A Family Run Award Winning Chinese Restaurant. 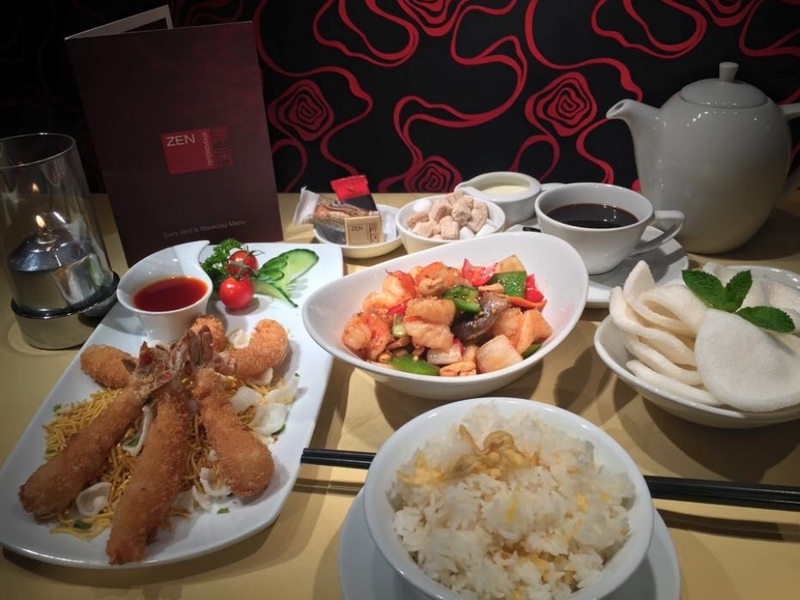 Zen Rendezvous is a multi award winning contemporary oriental restaurant with rave reviews from national media including appearances on Channel 4’s ‘Gordon Ramsey’s F Word – Best Local UK Restaurant’. 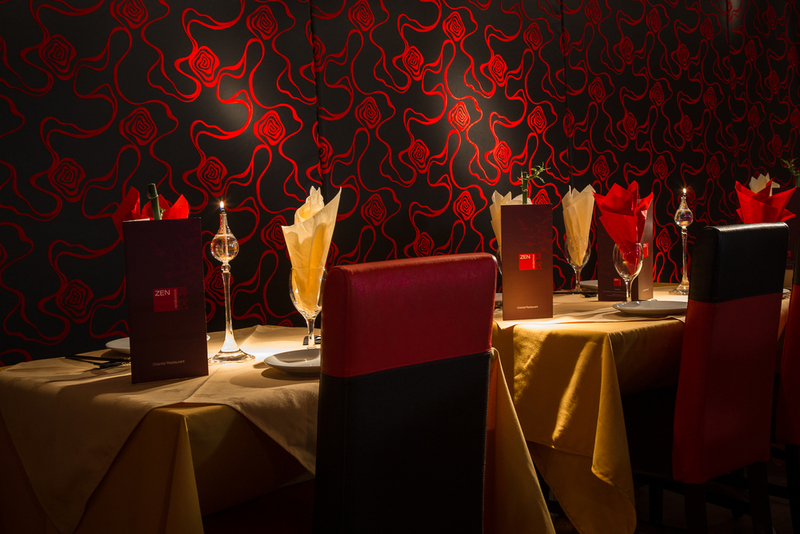 The restaurant boasts an extensive menu which features dishes from the East suiting all tastes. Our comprehensive wine list complements all our exquisite flavours. We pride ourselves on providing diners with a memorable eating experience from the moment they step foot through the door. Be it a romantic dinner, a business dinner or just a family gathering we will ensure that you enjoy every moment within our restaurant. Zen looks forward to your company. Come join us midweek and enjoy our Early Bird Menus starting from just £14.90 per person. Zen's à la carte menu includes a special Zen banquet. Walk in's are always welcome but we recommend you make a reservation to guarantee your table. Call us on 01943 872288 or 01943 877622 from 9am – 11pm daily. For Christmas Eve, New Years Eve, immediate reservations or for tables of over 6 or more please call us directly. All of Zen's dishes are available for takeaway. Just drop us a call on 01943 872288 or 01943 877622 and we will happily take your order.